A new UK-based startup company rents mourners to help fill out a funeral’s crowd. Rent-A-Mourner briefs its macabre staff beforehand on the life of the deceased. Such services are already popular in some Asian countries, according to the company’s founder. For the first time, your $750 WAN membership also includes a membership to the Wisconsin Innovation Network (WIN). This "dual" membership is a $500 value included at no additional cost to you. Your WIN membership entitles you to one free pass to both major conferences (Wisconsin Entrepreneurs' Conference and Early Stage Symposium), as well as regular WIN events in Madison, Milwaukee, Appleton, Central Wisconsin, Western Wisconsin and the Lake Superior regions. For more information on WAN memberships, call 608-442-7557 or click here to join. In the latest edition of "WisBusiness.com: The Show," Liz Schrum talks with Ellen Nowak of the state Public Service Commission about regulatory issues affecting the business community; Tom Still explains how the finalists in the Governor’s Business Plan Contest reflect state market trends; and the WisBusiness.com Stock Report for mid-April 2013 covers the China trade mission and Oshkosh Corp. 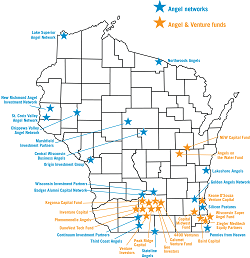 The Wisconsin Angel Network is a program of the Wisconsin Technology Council. Join the Tech Council's mailing list to stay up-to-date on news, events, programs and more! Click here for more information on the Minnesota Angel Network. 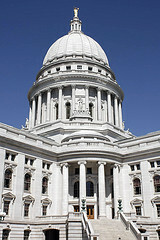 A bill that would create a state-leveraged “fund of funds” to boost Wisconsin start-up companies was introduced this week by a bipartisan group of state legislators. The bill would create a fund to invest in at least four different venture funds, and the state money would have to be matched on a 2-to-1 basis with funds from private sources. The bill was a product of two years of work and targets five growth sectors: agriculture, IT, engineered products, advanced manufacturing, and medical devices and imaging. “We have the great ideas in this state, we just need the investment capital,” bill sponsor Rep. Mike Kuglitsch (R-New Berlin) said at a Capitol news conference that also included entrepreneurs, investors and other legislators. 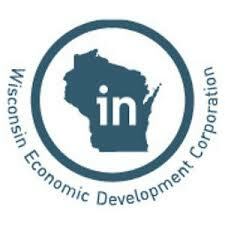 The fund’s manager will be selected by the Wisconsin Economic Development Corp. and the State of Wisconsin Investment Board. The state would not directly pick which startups get funding. investors. 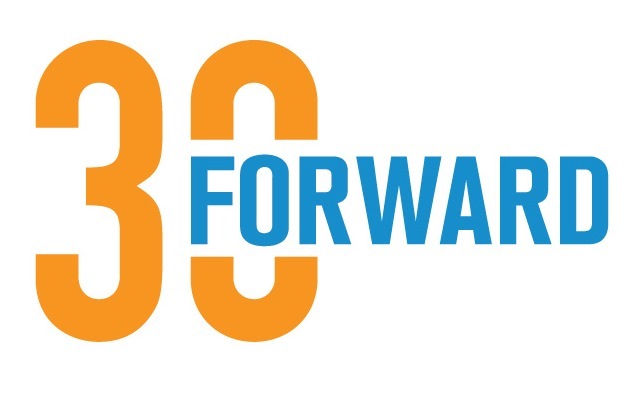 Named after Wisconsin's rank in joining the union and the state's motto, 30Forward is offered exclusively to WAN members and will include state-specific information that can't be found elsewhere. First posts included coverage from San Francisco of the 2013 Angel Capital Association Summit, including breaking coverage of the release of the Halo Report, a national angel investing report, and the latest news from the legislative sponsor of the JOBS Act and best practices from other investment groups. and is offered at no extra cost for WAN members. To sign up or to renew an expired WAN membership, please reach out to Dan Blake, director, Wisconsin Angel Network at dblake@wisconsintechnologycouncil.com or 608-442-7557. In an update that has been praised by entrepreneurs statewide, WAN designed an interactive map that features all angel groups and funds across the state, along with publicly-available contact information. Stay tuned for additional website updates in the coming weeks. Jason Lucash, co-founder of OrigAudio and a nationally known entrepreneur whose credentials include landing an investment during an episode of ABC’s “Shark Tank,” will speak at the 11th annual Wisconsin Entrepreneurs’ Conference. Lucash recently talked with Entrepreneur Magazine about why humor can help an entrepreneur. Register here by May 15 and take advantage of the “early bird” discounted registration. Hotel rooms will be available at a special group rate until May 6. Stay tuned for more information on the Entrepreneurs’ Conference in upcoming eVestors! Madison-based Wisconsin Investment Partners, known as WIP, was identified in the Halo Report as the angel group which invested in the most deals in the Great Lakes region. 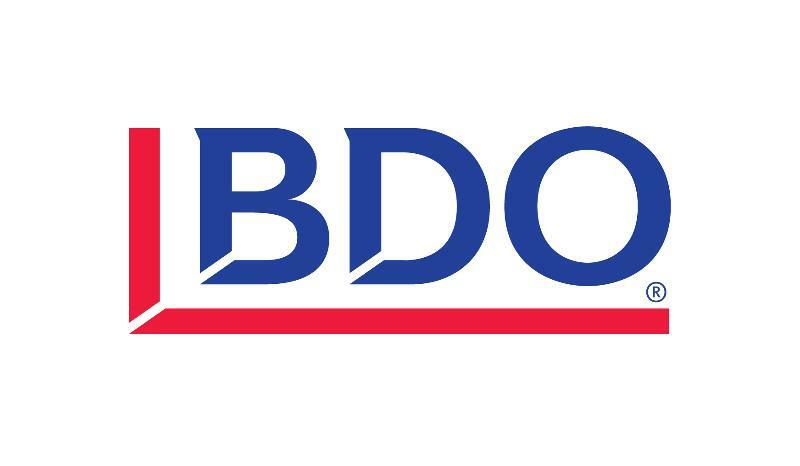 The 75-member group invested in 16 companies in 2012, with a total invested of over $2.4 million. WIP member Sangtae Kim, a chemical engineer who has held faculty and leadership positions at UW-Madison, also received the 2013 Ho-Am Prize in Engineering, the highest honor from South Korea for research accomplishments in science, engineering, technology and math. Read more on Kim's accomplishment here. A key sponsor of the JOBS Act expressed frustration on SEC delays on the implementation of the law’s new rules at the ACA Summit in California. U.S. Rep. David Schweikert (R-Ariz.) described the delayed process as “heartbreaking” during a keynote address at this month’s ACA Summit. One crowdfunding platform – a key portion of the law – described how they are preparing for the introduction of the new rule sets. Meanwhile, the SEC did announce that it won’t pursue action against Funders Club, an accredited investment platform for startups. Despite the delay, the crowdfunding industry is growing rapidly, with more than 308 platforms across the world raising $2.7 billion in 2012, an 81 percent increase from a year before. AngelList, an accreditated investor portal, also announced that it was rolling out a crowdfunding service to its members. Twenty-one entries representing sectors as broad as software, agriculture, transportation, medical devices and innovations in manufacturing are competing in the finalist round of the 10th annual Wisconsin Governor’s Business Plan Contest. See the full list of finalists here. The Top 12 business plans, announced in late May, will present in front of a panel of judges and conference attendees at the Wisconsin Entrepreneurs’ Conference on June 4 at the Marriott West in Middleton. Prize winners will be announced June 5 during the conference luncheon. More than $100,000 in cash and in-kind prizes have been pledged thus far. Monona-based SHINE Medical Technologies has submitted a construction permit to the U.S. Nuclear Regulatory Commission to build a medical isotope factory in Janesville. Read the full announcement. Cellular Dynamics announced it is opening a facility in California as a result of a $16 million grant from the California Institute of Regenerative Medicine. The location will be the company’s second, in addition to its Madison office. Read the full announcement. Aver Informatics, DePere, was one of the 13 companies chosen to join a three-year entrepreneurship program to accelerate growth for consumer health companies. Read the full announcement. Milwaukee-based Badger Meter Inc. has acquired Los Gatos, Calif.-based software technology company Aquacue Inc. for $14 million. The addition will help advance Badger Meter’s water usage management technology. Read more from BizTimes here. ARI Network Services Inc., a Milwaukee-based software company, raised $4.8 million in a private placement with various accredited investors. Read the full announcement. EatStreet.com (U Connect) closed on a $2.4 million Series A funding round from a group of investors that included Cornerstone Angels, Great Oaks Ventures, Independence Equity and other existing individuals and groups. Read the full announcement. Asthmapolis, the FDA-cleared mobile health solution for asthma and COPD, raised $5 million in a Series A round from The Social+Capital Partnership and other investors. Read the full announcement. Enhancement Medical LLC, a Wauwatosa-based company that develops and manufactures injectable filler, closed a $530,000 funding round in April, according to the company’s chief financial officer. Sunshine Heart, a Twin Cities company developing technology to treat heart failure, raised $14 million through a public offering. Read the full announcement. RedBrick Health, a health- and wellness-services company, also based in the Twin Cities, raised $14 million in venture capital, according to the Business Journal. The 11th annual Wisconsin Entrepreneurs’ Conference will be held June 4-5 at the Marriott West in Middleton.